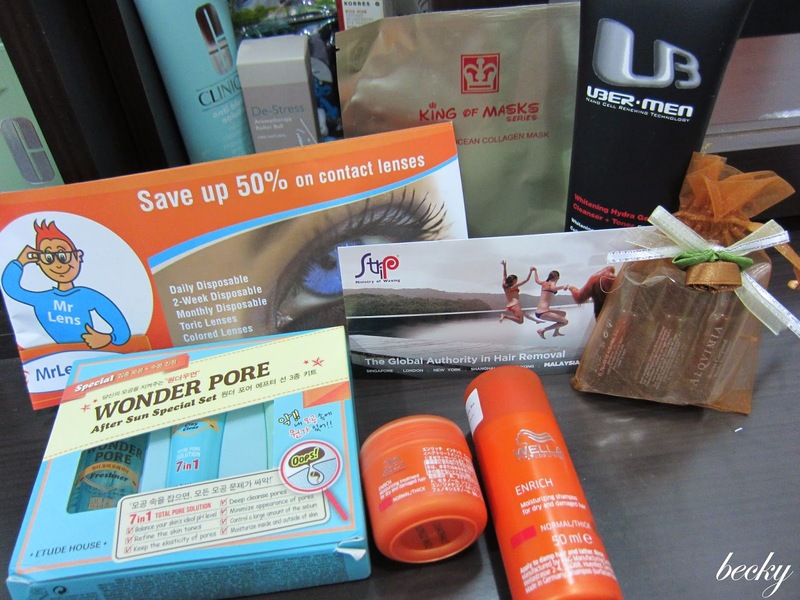 During my fish spa experience at Kenko Reflexology & Fish Spa, I had an opportunity to review a beauty bag that has receive much raves - Bag of Love . Apart from the fish spa, I was so looking forward to this - my very first Bag of Love! I was so excited the moment I got the bag, and couldn't help it but to explore the goodies in my bag. 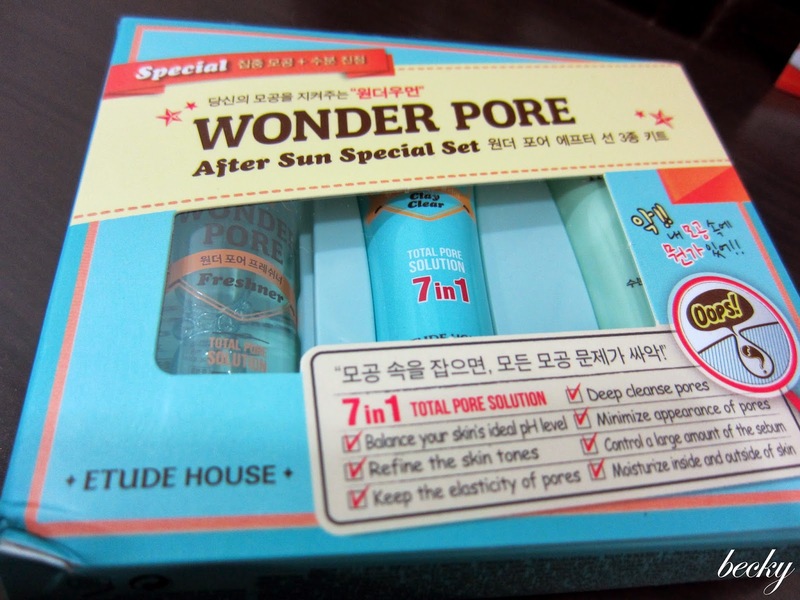 Broad smile was on my face when I saw this Etude House: Wonder Pore After Sun Special Set! 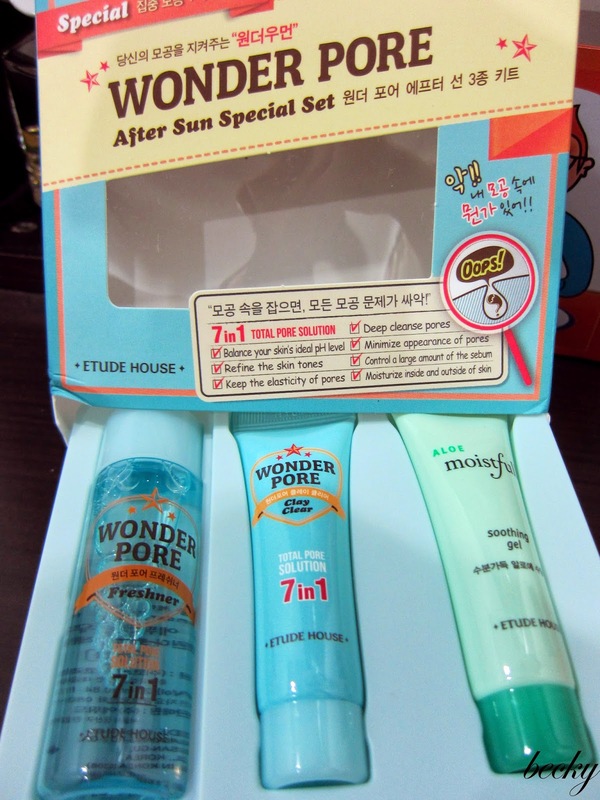 I have open pores issues, so looking forward to try out these little babies! 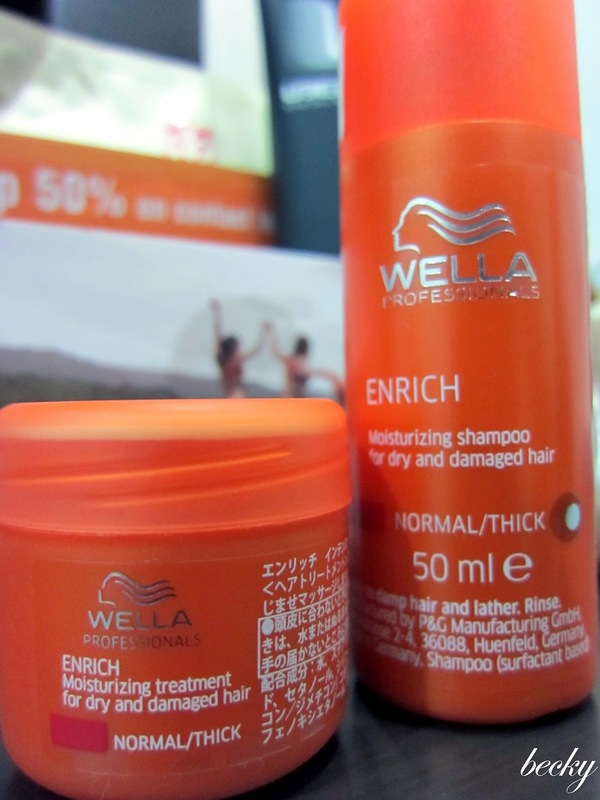 I've never tried any products from Wella before. I don't really have too dry and damaged hair, but I'm still interested to see how well does these work on me. "This body oil shapes the figure in a natural and effective way, preventing excess weight and liquid retention through its draining action, activating micro-circulation, while toning the skin." 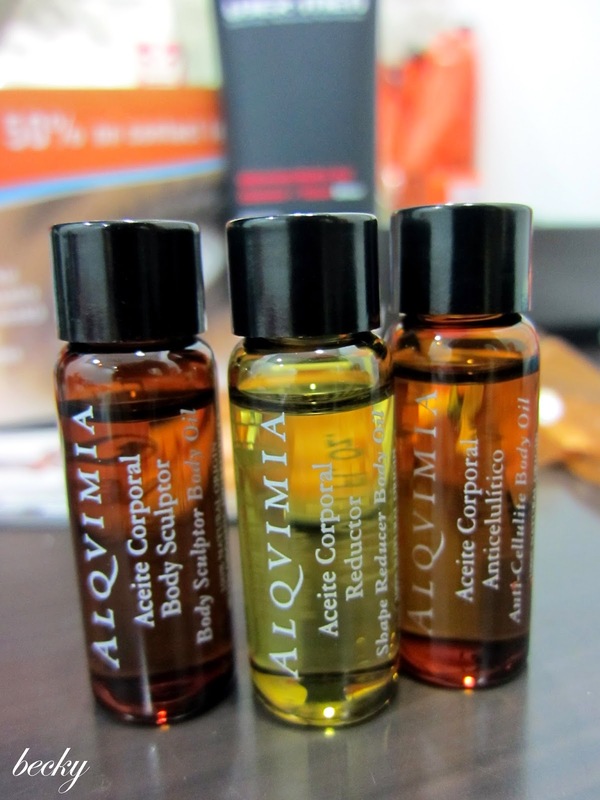 "A preparation of essential oils with a delicate fragrance. This blend helps to shape the figure, prevent excess weight gain and tone the skin. "Anti-Cellulite Body Oil activates the circulation of liquids and counters orange-peel skin, reducing and dispersing fat nodules. Interesting right?!!!! Have to give them a try!! 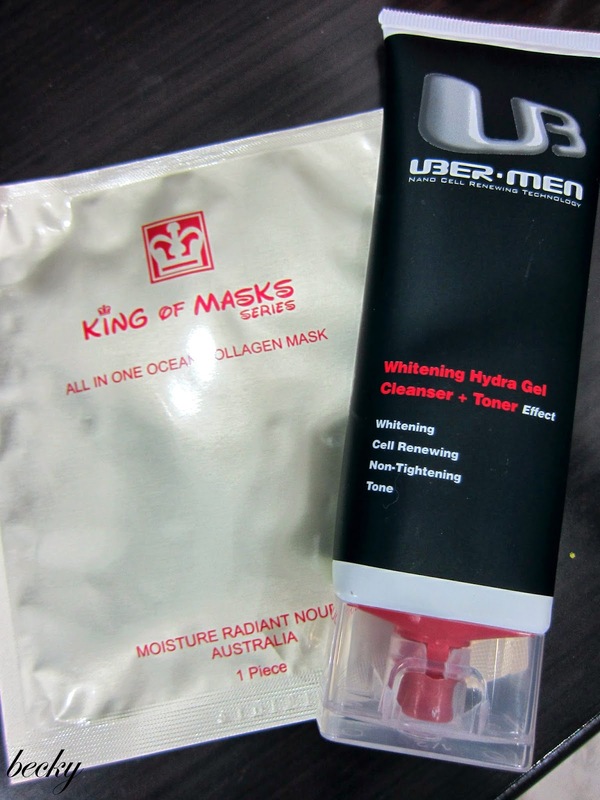 I absolutely love facial masks, so I was very happy was I saw the King of Masks in the bag! As for the Uber-Men, I'm still thinking what to do with it. LOL! 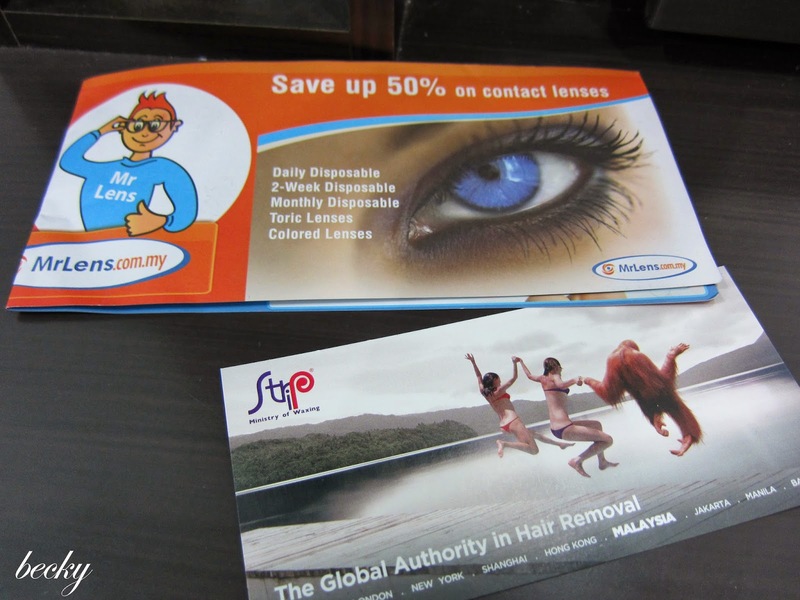 Vouchers for MrLens.com.my and Strip. I don't wear contact lenses, so I'd prefer the voucher for Strip. In overall, I must say that I had a really good time during the fish spa. 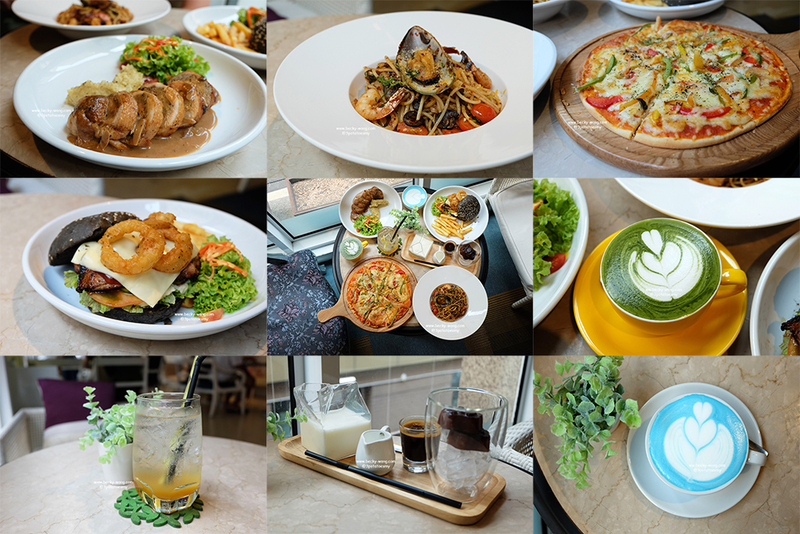 It's really worth to give it a try! 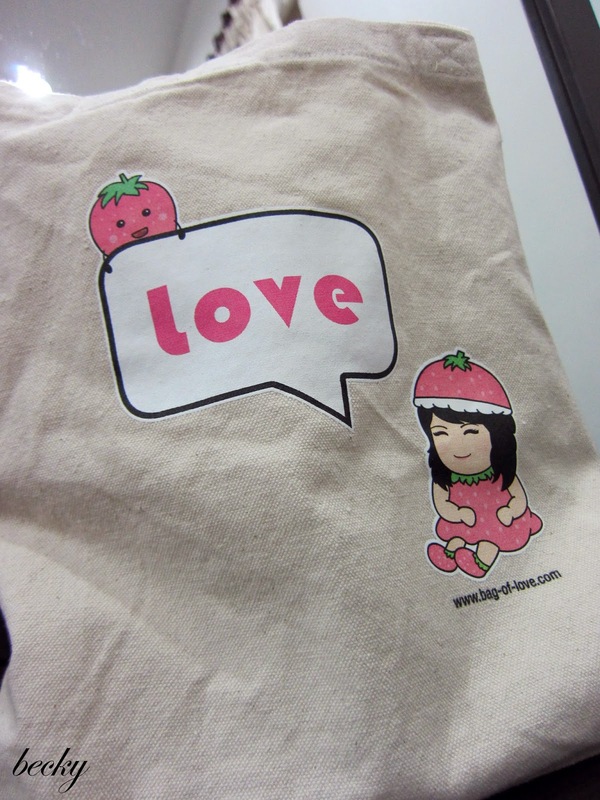 Also, I'm very happy about my Bag of Love. A huge huge huge huge hugs and kisses to Tammy and The Butterfly Project for organizing such amazing hangouts and the wonderful beauty bag! I truly can't wait for the next event!